With the ever-growing Drupal community, many a time experienced freelance developers get lost in the vast pool of resources, let alone a beginner with minimal exposure. That’s why it is very important that Drupal developers should develop and hone certain skill set required to ace in the industry. Careerlancer spoke to some of our known Drupal Developers who have also done freelancing in their job tenure. 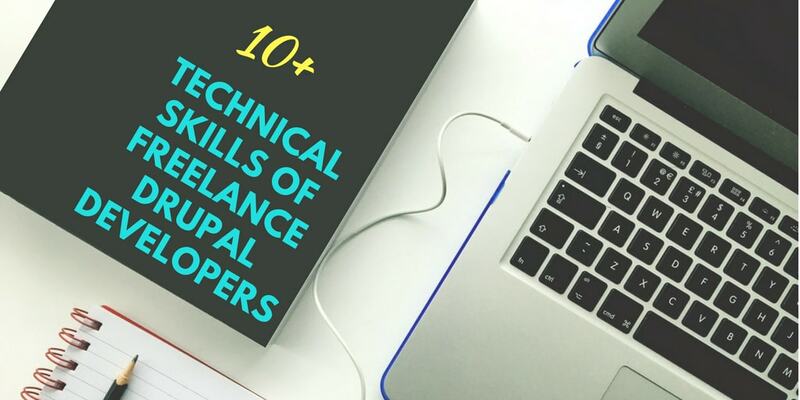 We discussed with these seasoned developers to know, in their opinion, what skills are required for a freelance Drupal developer. So, if you are an expert in Drupal and planning to go freelance, these skills that we have discussed will give you a clear idea about where you belong, what you know, what you don’t know and what you don’t know you don’t know (got that?). However, if you think, we have missed any skill that you think is important, you can comment it below and we will definitely add to our list. 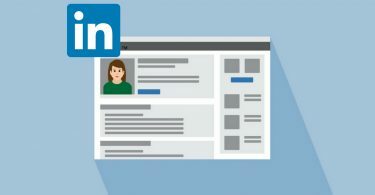 Also know that some of the skills have a broader window job description, but we hope that you will assume them by yourself as you are in the industry already. 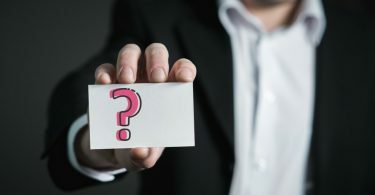 Okay, like any professional programmer or developer, a Drupal expert or beginner should also hand down know the very basic things, such as he would be expected to know programming languages, much similar to web development requirements. Git is a free open source distributed version control system which is designed to handle both large and small projects with speed and efficiency. Git is very easy to learn. Drupal developers typically use Git Version Control Software to collaborate on projects. Learning the basics of Git will help you stay organized, especially for a freelancer, who usually works alone, Git offers lots of advantages in your everyday workflow. It also improves your team working skills. Applying Patches from Drupal.org: How you can create own patches and apply a patch to a module provided by another developer. Panels module at its core is a drag & drop content management system that allows developers to visually design layouts and place content within layouts. So, you have to know how the Panels module works to create personalized layouts. Work as a System Admin: Run all the processes Drupal sites development, from design to development to live; deal with issues related to performances; build Content Delivery Network, Varnish etc. In short freelance Drupal dev have to handle basically everything that goes in and after development stages. Quality Analyst: Developers have to test the project to ensure that it runs without bugs and adheres to quality requirements and customer needs. He should also know to set up automated testing environments, such as auto schedule and auto-test runs. Project Manager:Although this is not a mandatory responsibility for freelancers, but when you are working with a team as a senior developer, you have to take up the role of a master or lead to run the team, remove any obstacle in project development, handle internal crisis and ensure that the project is delivered within the time and budget frame. Design and UX Master: You should also know how to build Design and user experience prototypes that can be later converted into the Drupal theme. Note: Knowing forms of all types is very important for Drupal Developers. Apart from Form API, you should also learn and understand Menu System, Queue API, Entities and Field APIs, Cache API, Batch API, Localization, Database and File APIs, and Theme API and Render Arrays. Now that was heavy, don’t you think? But help us grow the list. Drop some skills in comments from your experience and we will add those to the list (with credits).